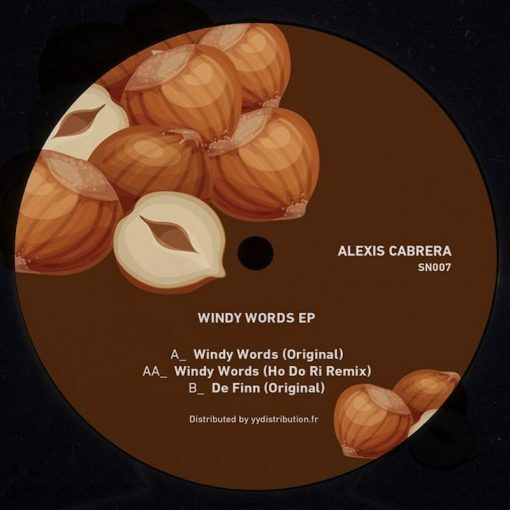 Alexis Cabrera is a solidified ingredient of the Argentinien House Scene since years and at the latest after his releases on u.Dig and Momentz the Fun Records label head seems to be a huge inspiration for the European scene as well. 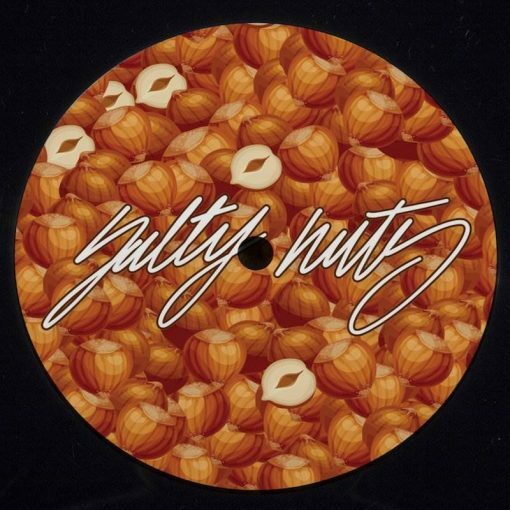 His very own signature build by short modular chord sequences paired with high level mixed drum grooves, must not be missing in the Salty Nuts release- catalogue. Ho Do Ri remix included! More items from " Salty Nuts "